There are two routes you could take from Koh Tao to Koh Lanta. The first route is to take a ferry North to Chumphon Province and from there a minivan or bus to Krabi to take a ferry to Koh Lanta. 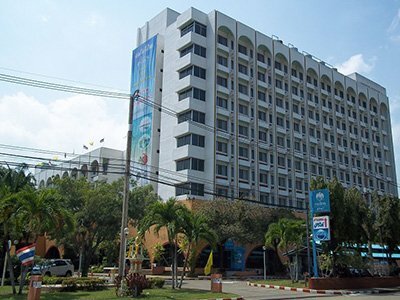 The second route is to take the longer ferry journey South from Koh Tao via the islands of Koh Phangan and Koh Samui to one of the ports in Surat Thani Province, from you take a bus or minivan to Krabi for the ferry over to Koh Lanta. 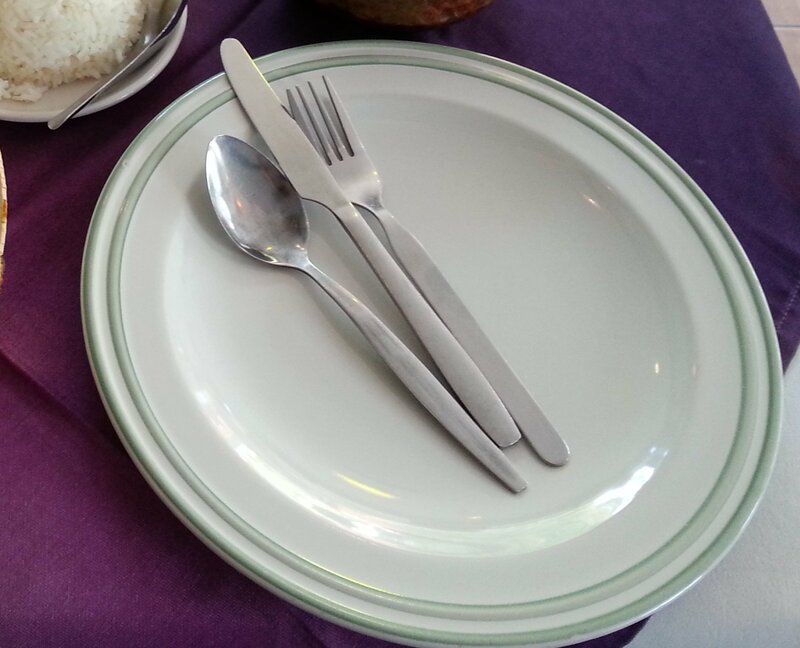 Thailand Life Tip: The quickest and easiest route is the second one travelling south from Koh Tao to Surat Thani. From the ferry port at Donsak its a journey of just over 200 km to Klong Jilard Pier near Krabi Town. From Chumphon the journey by road to Klong Jilard Pier is more than 320 km, which takes around 1 hour 45 minutes longer than the journey by road from Donsak ferry port in Surat Thani Province. 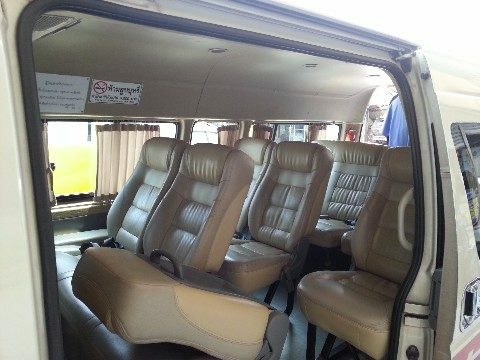 There are three direct services a day from Koh Samui to Koh Lanta combining ferry then bus and then ferry services taking passengers all the way from Koh Tao to Koh Lanta. The journey is slightly cheaper and slightly quicker on this route with the Seatran Discovery Service. 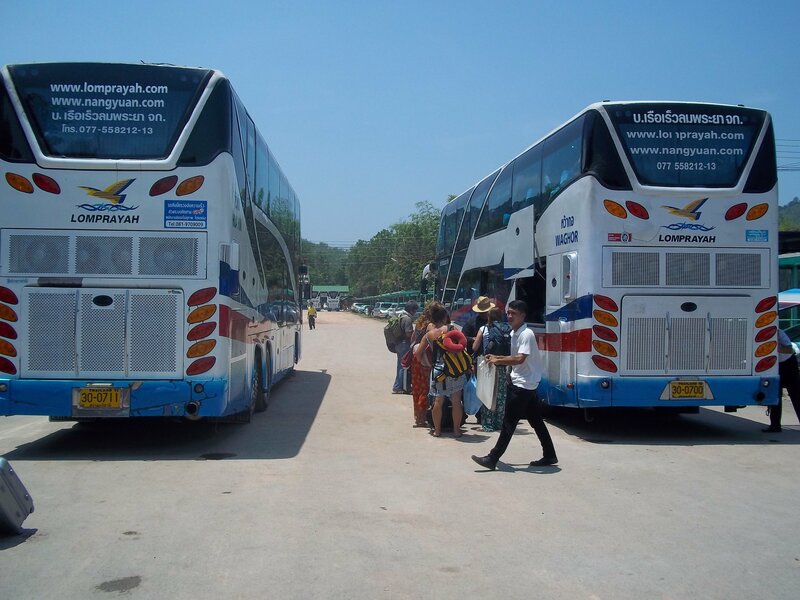 All three services from Koh Tao to Koh Lanta arrive at Saladan Pier in Koh Lanta. All three direct services from Koh Tao to Koh Lanta can be booked online using the Search Box below. 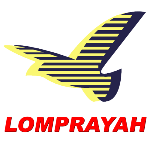 The Lomprayah High Speed Ferry Company offers tickets at a reduced price for children aged 2 to 11 on the day of travel. Child fares are 730 THB per person booked online. Children under 2 years of age travel free. The Lomprayah High Speed Ferry company has a fleet of 7 high speed catamaran ferries which are the fastest passenger ferries in the Gulf of Thailand. The 06.00 departure on the Lomprayah ferry completes the journey from Koh Tao to the mainland ferry pier at Don Sak in 2 hours 45 minutes. From there passengers are transported by bus to Surat Thani city from where they change bus service for journey to the ferry pier in Krabi for a second ferry journey to Koh Lanta. 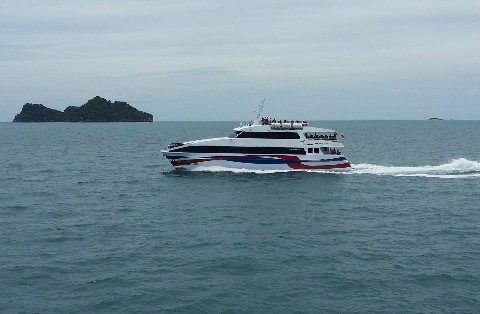 The Seatran Discovery company uses slower ferries which take 4 hours to travel from Koh Tao to the mainland. The reason why the service provided by the Seatran Discovery company is overall quicker than the one provided by the Lomprayah High Speed Ferry company (which uses much faster ferries) is that the road journey is by minivan, which travels a more direct route and much faster than a bus. Travel by minivan is for most people less comfortable than travel by bus, in which you have more room to move around and an on board toilet, and we recommend that if you have young children that you opt for the service provided by the Lomprayah High Speed Ferry Company over the one provided by the Seatran Discovery company. All direct services from Koh Tao arrive at Koh Lanta’s Saladan Pier.